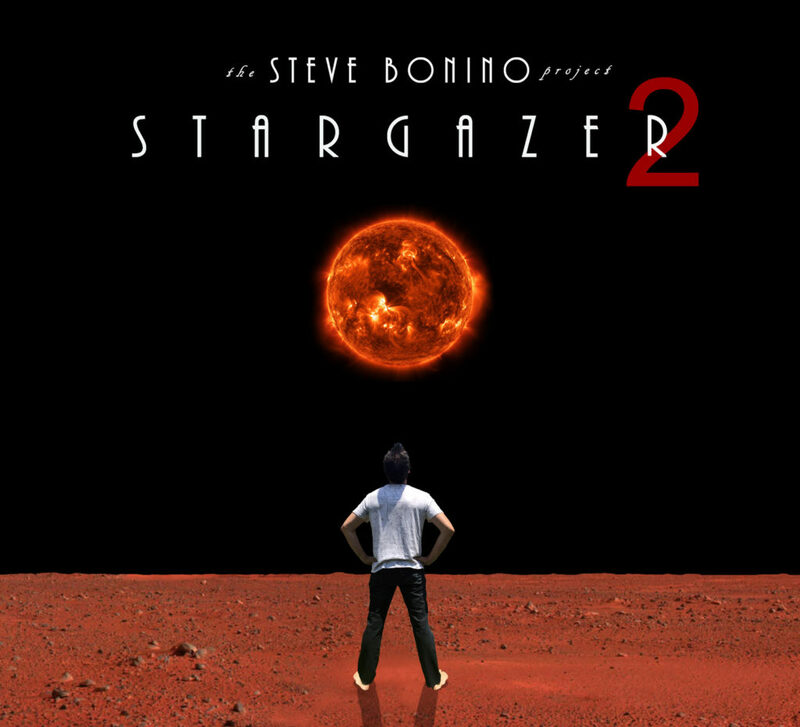 Melodic Revolution Records is pleased to announce the upcoming album Stargazer 2 by The Steve Bonino Project. 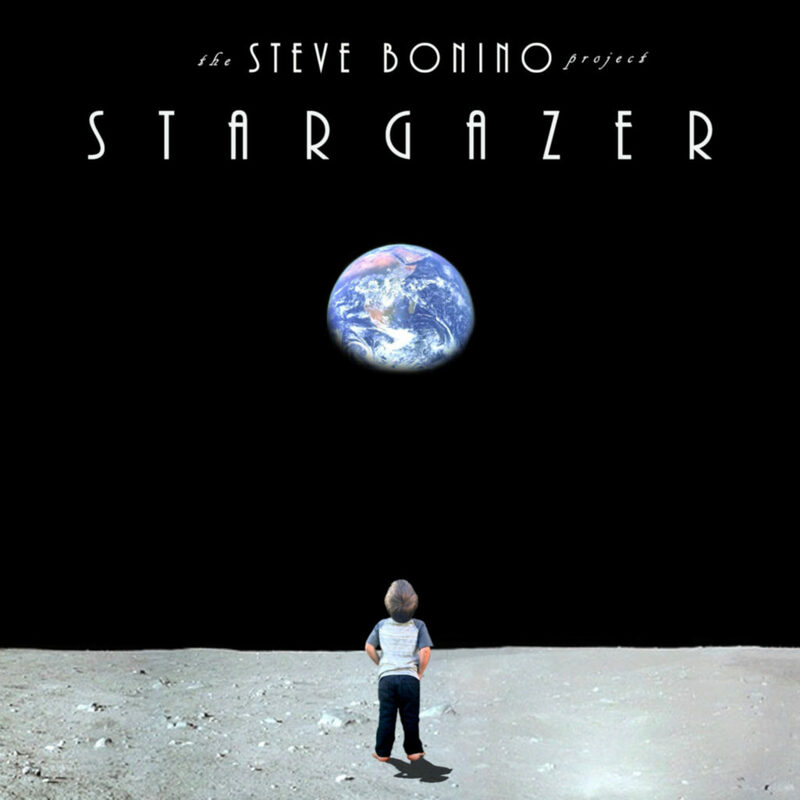 Hot on the heels of the highly acclaimed debut album Stargazer… Bomber Goggles Multi-instrumentalist Steve Bonino returns with Stargazer 2. Stargazer is the nickname given to the hero of the story born into a dystopian future in which man’s neglect has made Earth no longer habitable. For the past 20 years on Proxima b, the colonists have been feverishly building a transparent dome to protect themselves from the sun’s radiation and to able to control their environment. Upon its completion, it is decided they should send out an exploration party to try to replenish lost supplies. After a two day trek, they come upon what looks like the ruins of an abandoned alien city where they find what appear to be texts written in an alien language. Are the writings actually alien, or could there be a connection to the colonists they could never dare to imagine? Tune in to Stargazer 2 for the shocking truth. Both Steve and Peter are members of the critically acclaimed band Bomber Goggles whose debut album ‘Gyerland’ spent weeks in the top ten at Prog Archives. Jimmy Keegan Drums/Vocals (formerly Spock’s Beard and played drums on Santana’s ‘Supernatural’ album). Mike Keneally from Frank Zappa’s band and Joe Travers from Zappa Plays Zappa). 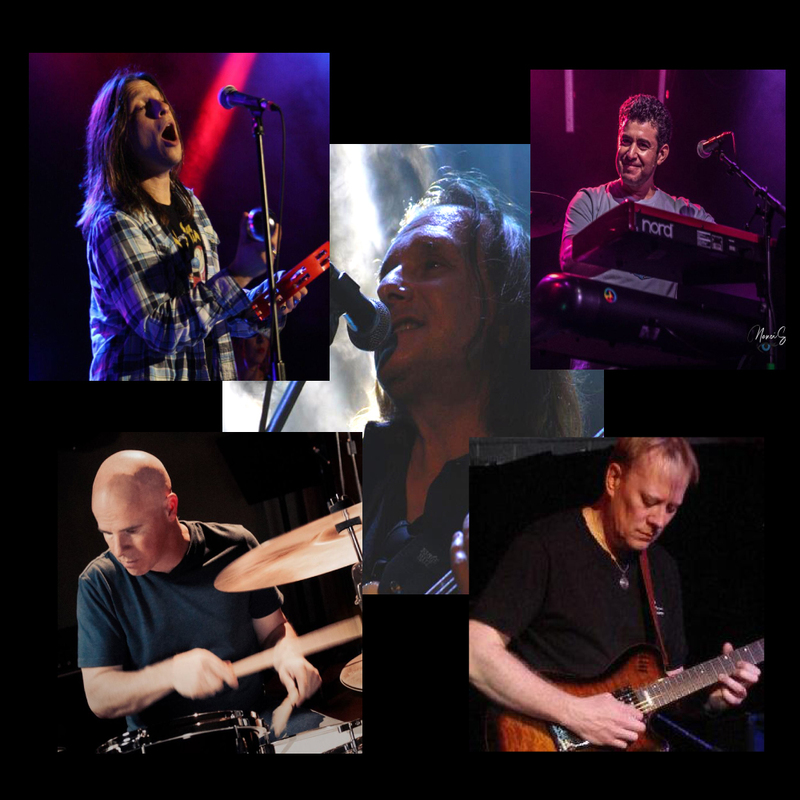 Seth Romano Guitar/Keyboards/Percussion/Vocals (‘The Trip’).